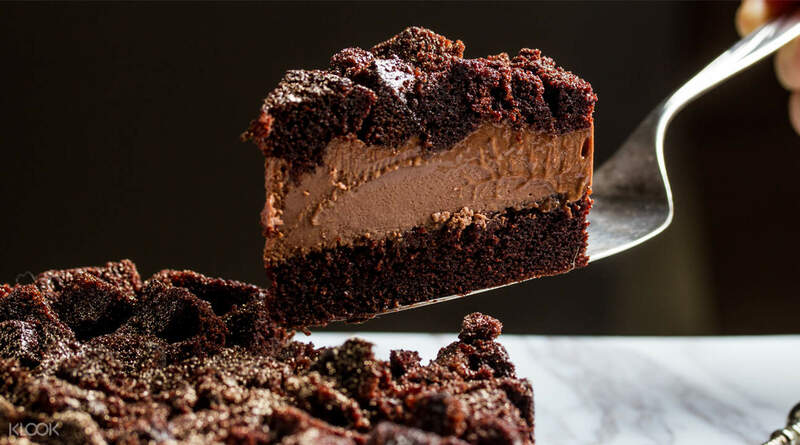 Founded by celebrity pastry chef Daniel Tay, Cat & the Fiddle boasts 18 varieties of gourmet cheesecakes! 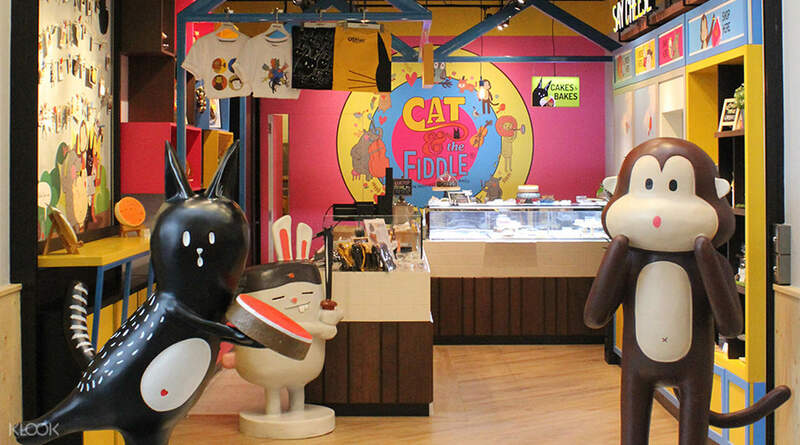 With a modern and local twist to a staple dessert, Cat & the Fiddle is a must-try when in Singapore! 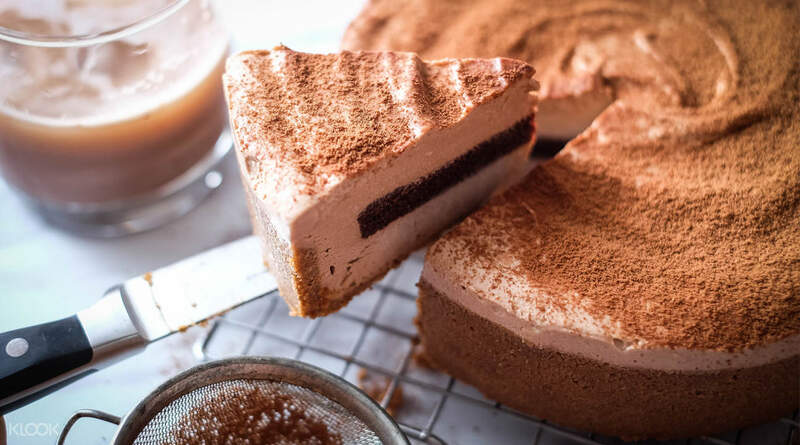 Klook Exclusive: Get an exclusive discount on the Premium Cheesecake with Sparkling Drink Combo! Staff was very nice. Cake was very nice. Comes with a bottle of sparkling orange tea drink. Like it! Can't decide among the 18 flavors? 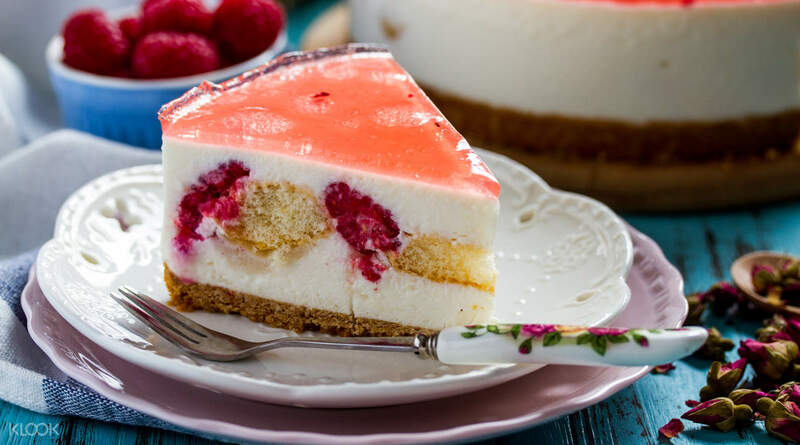 Try The Emperor's Romance, a tangy cheesecake perfect for first-timers! 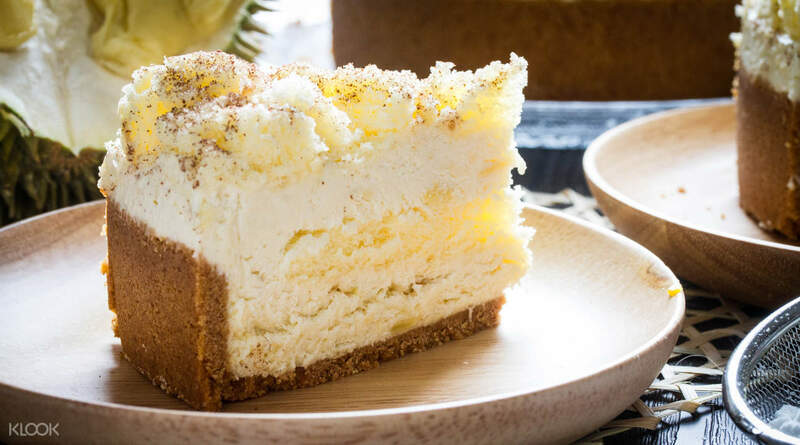 Try this durian-flavored Cat of the Mountain Cake for a unique afternoon delight! Staff was very nice. Cake was very nice. Comes with a bottle of sparkling orange tea drink. Like it! Staff was very nice. Cake was very nice. Comes with a bottle of sparkling orange tea drink. Like it! Great choice of cheesecakes and the homemade Juan is delicious and you also get a glass souvenir bottle to take home with you after you have drunk the tea. Great choice of cheesecakes and the homemade Juan is delicious and you also get a glass souvenir bottle to take home with you after you have drunk the tea.